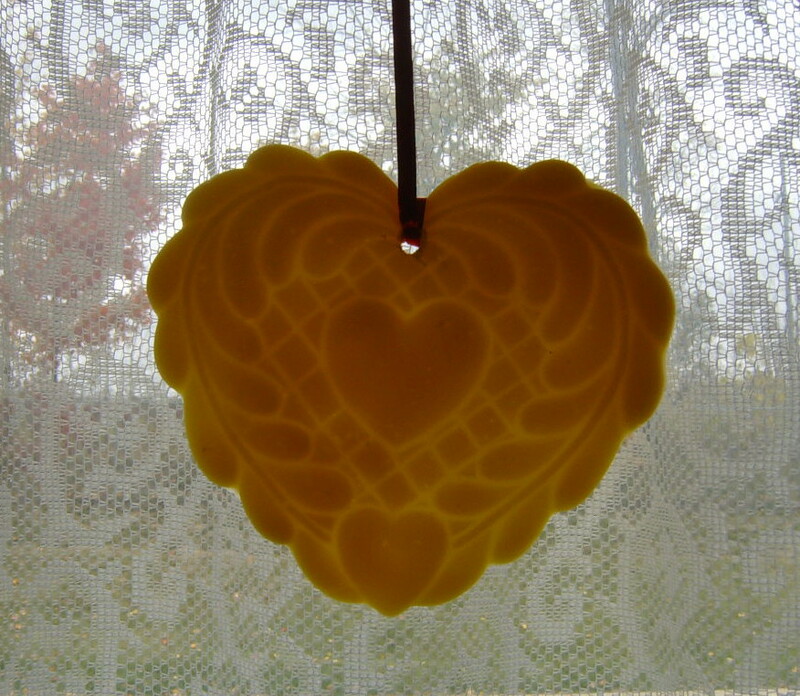 Long before the development of blow glass Christmas ornaments, German bakers used handcarved Springerle molds to shape beeswax into ornaments. 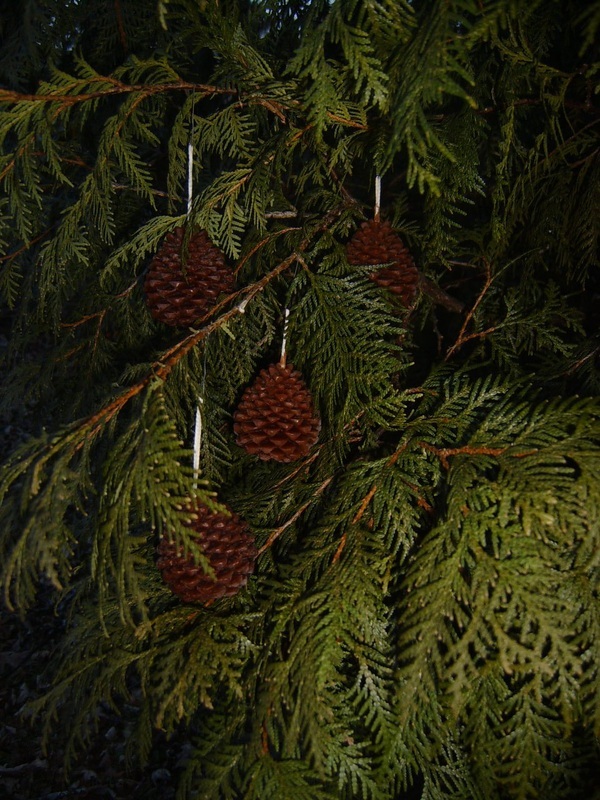 In colonial America, wax ornaments were an essential part of the Christmas tradition. 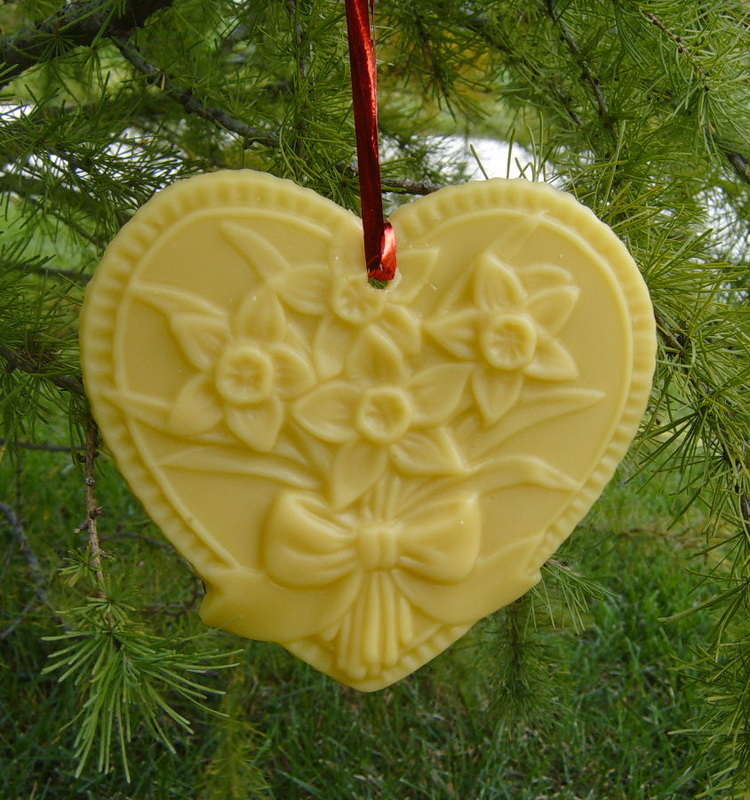 Aurum Naturals is pleased to keep this custom alive with a variety of nostalgic 100% beeswax ornaments. 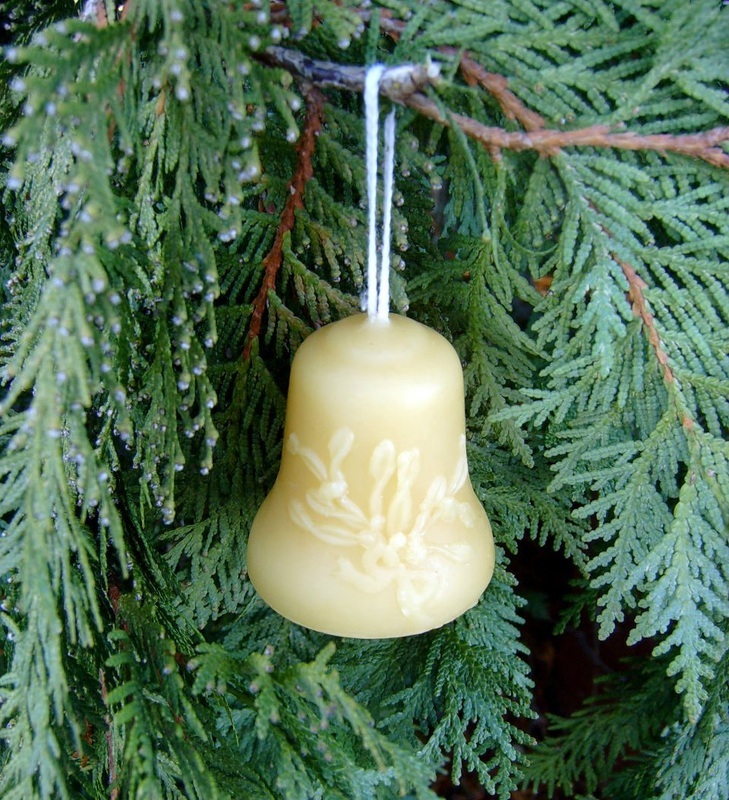 Beeswax has a high melting point (146 degrees Fahrenheit or 63.5 degrees Celsius), so these ornaments are safe to hang next to the lights on your Christmas tree year after year.